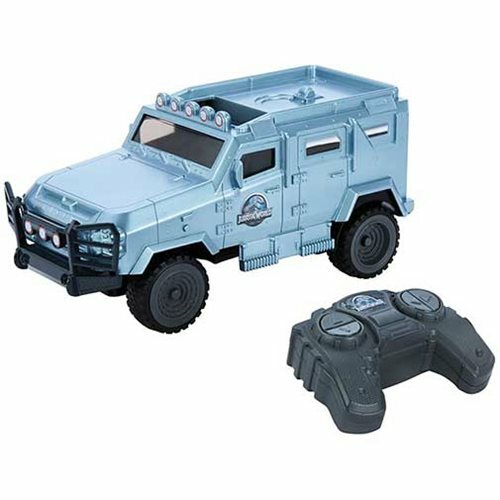 Inspired by the Jurassic World movies, these remarkable Jurassic World: Fallen Kingdom Remote Control Vehicles include a full-function remote and very cool deco. And they're compatible with 3 3/4-inch action figures (not included). Let the fun begin!